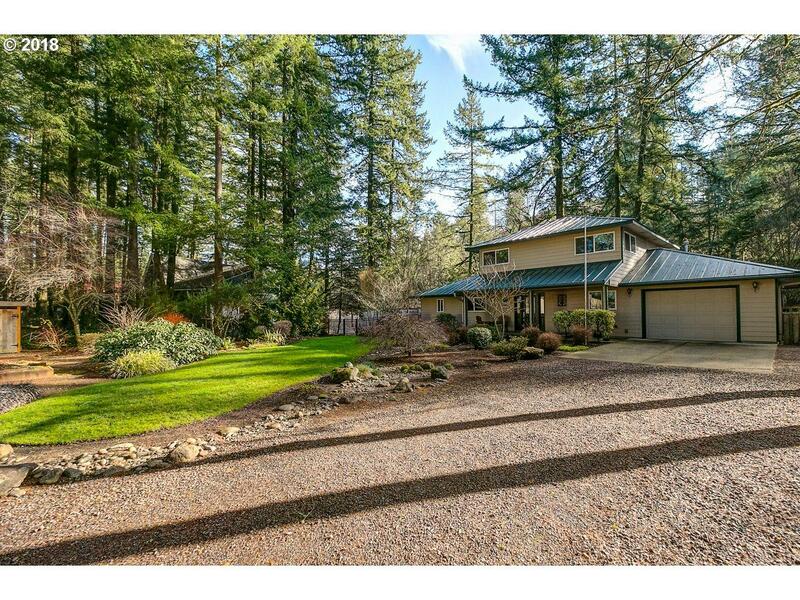 Riverfront Home on the Santiams Little North Fork! Custom built 2 story home w/2356 SF, 2 or 3 bdrms & office. Master on main. (handicap friendly) Great Rm w/high ceilings & lots of windows. Dream kitch w/oak cabinetry, granite counters & tile floors. Walk-in pantry. Large deck & covered patio overlooking river. Picture perfect grounds, auto sprinklers. Steps down to perfect swimming hole. Detached shop/garage w/full bath & kitchen.